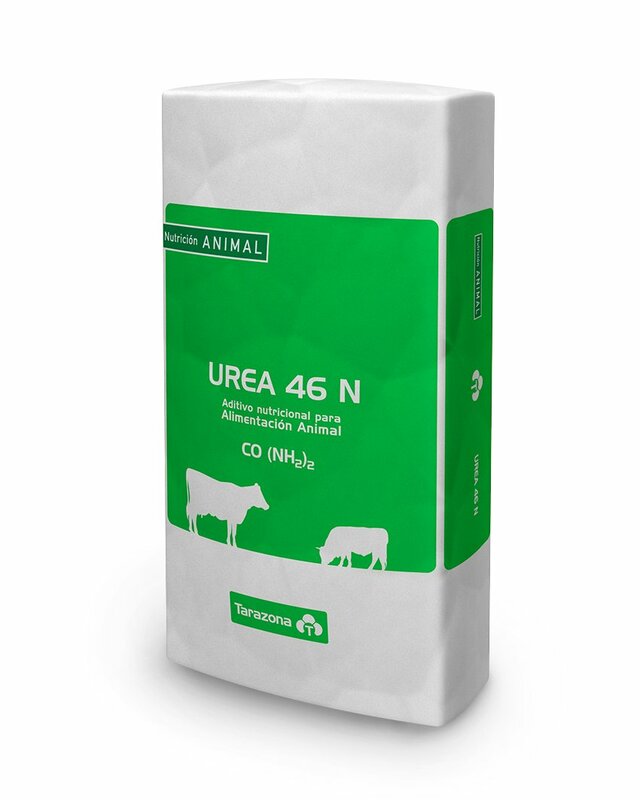 Urea is a good known source of proteins for ruminant animals. The intestinal flora of these animals profits the non protein nitrogen given by the urea to produce proteins and like this nourishing the animal. The compliance with the legal regulations along with the exhaustive quality control that we hold give as a result that our urea for animal feeding is an excellent nutritional supplement.